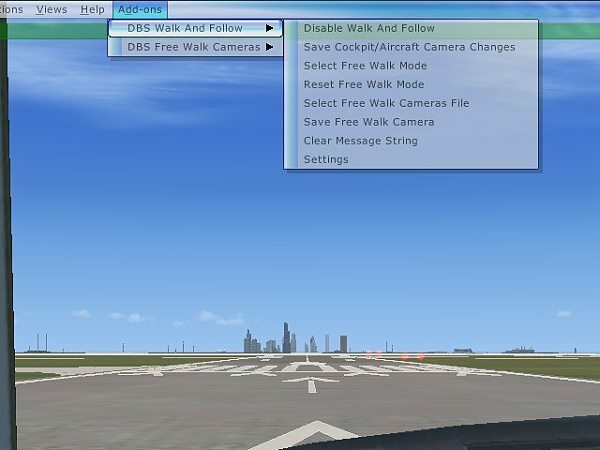 DBS Walk And Follow tool expand Flight Simulator X mechanism of cameras and add unique opportunity to free walk around (without any limitations). 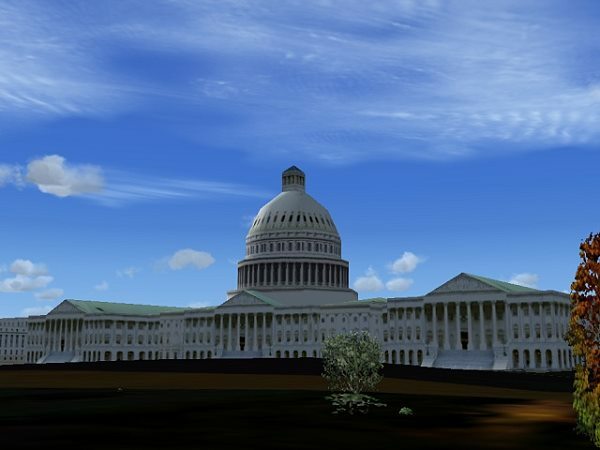 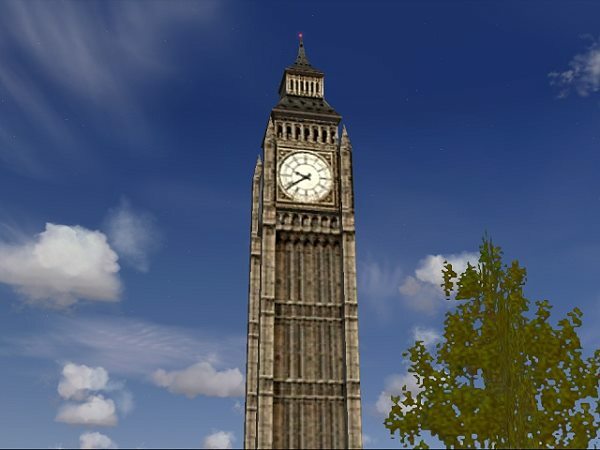 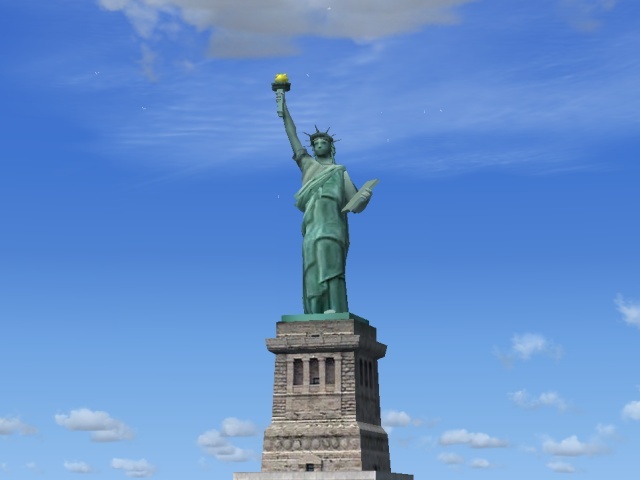 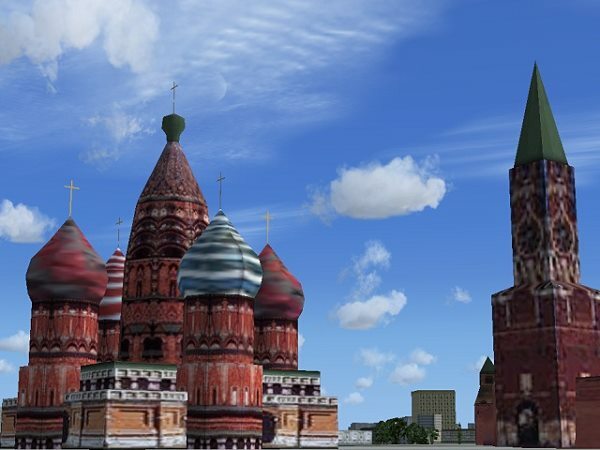 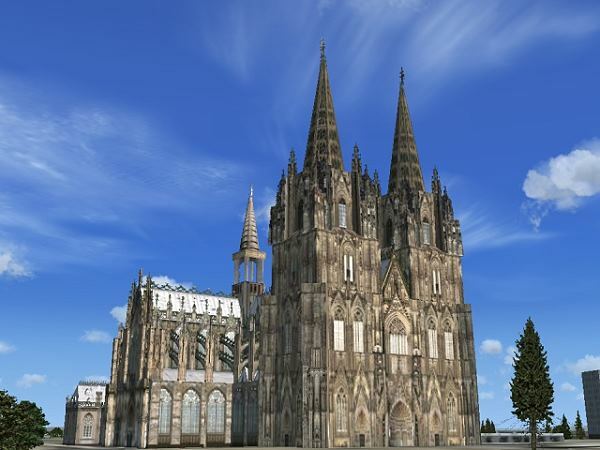 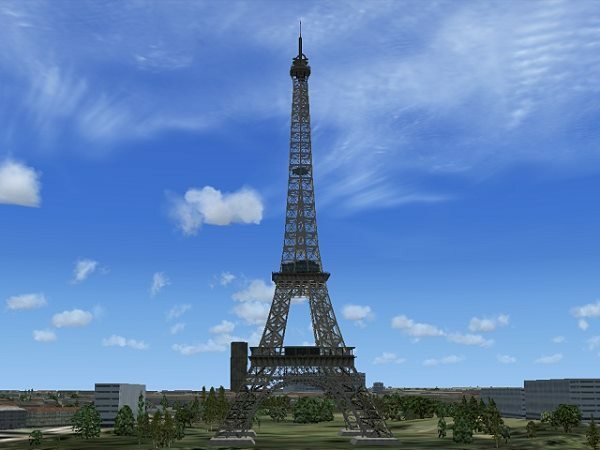 DBS WalkAndFollow tool intended for users, who have interest in challenges of Flight Simulator X scenery and take a screenshots (with an opportunity of saving “Point of interest”) and exchange of such point with other users. 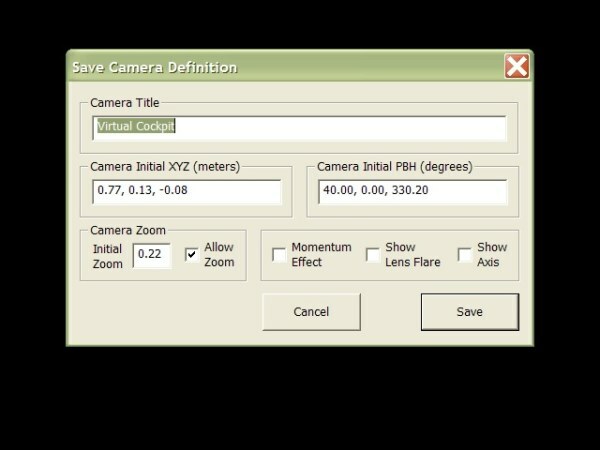 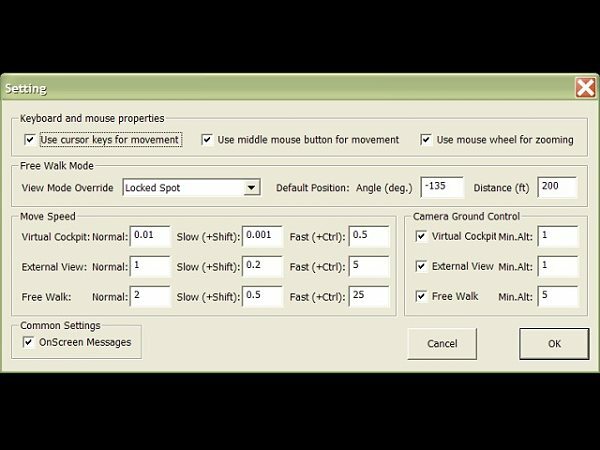 Also DBS WalkAndFollow tool expand work with simulator cameras (in virtual cockpit or in aircraft view) without simulator limitations of distance or angles and allow to write changes of view points into cameras definitions. 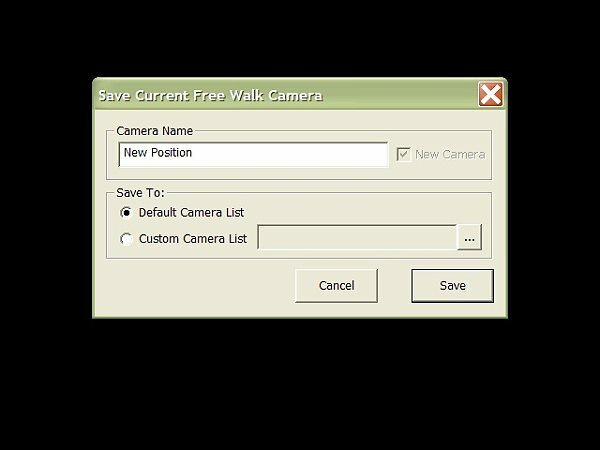 Walk mode: free camera movement mode without limits of distance or altitude.